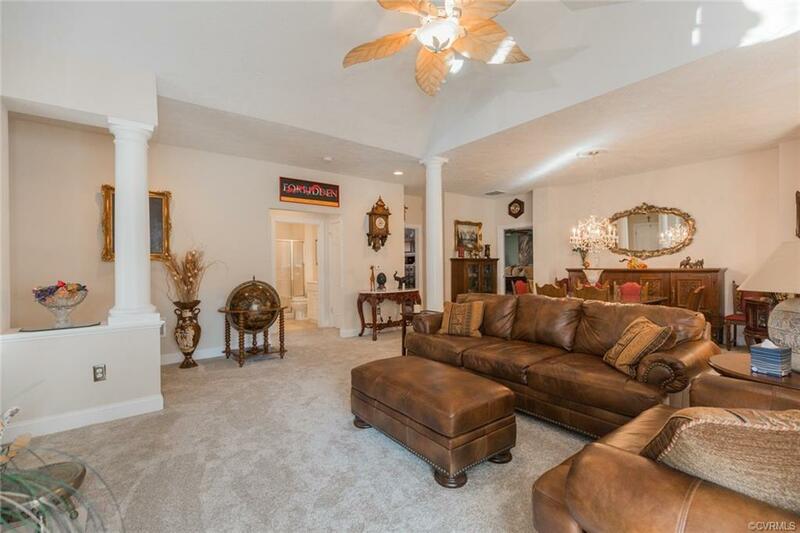 Immaculate first floor living condo located in the heart of Midlothian. This 3 bed, 2 bath home with a 2 car garage is perfect for the empty nester looking for a one story home with maintenance free living. 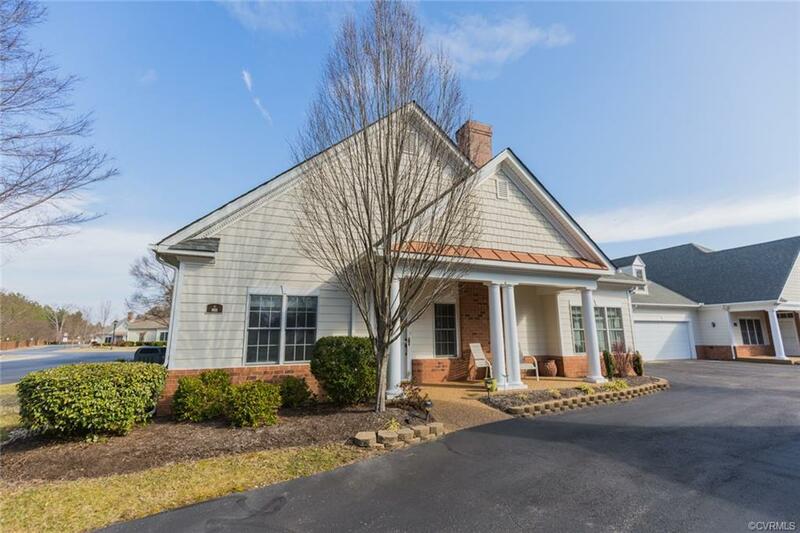 This home boasts hardwood floors in the kitchen and laundry room, granite countertops, a spacious master bedroom with recessed lighting, his and hers closets, and a large master bath with dual vanities, soaking tub, and shower. 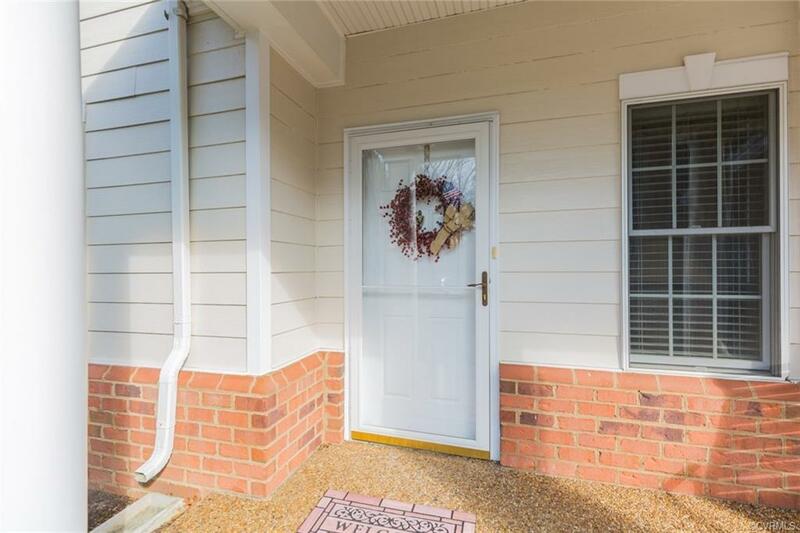 The home features new carpets throughout, central vac, and a walk up attic with lots of storage space. This is a corner unit within walking distance of the clubhouse which contains a community room, gym, and pool. 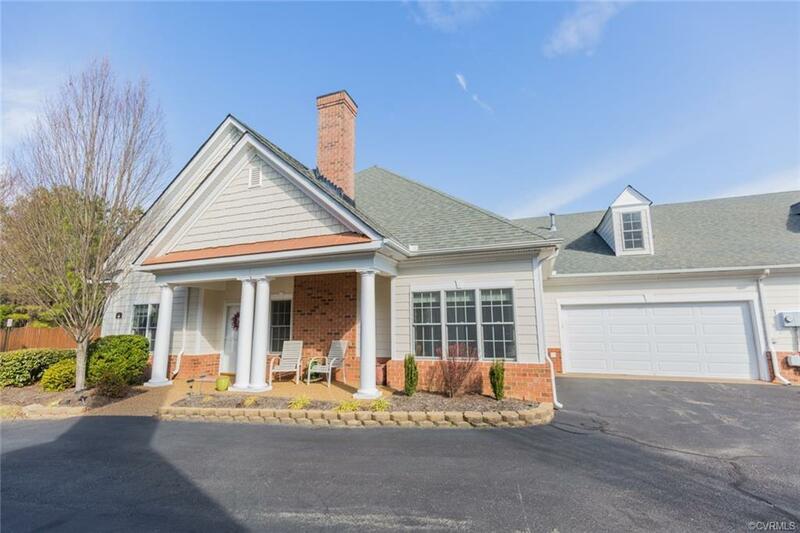 Don't miss out on this wonderful home in a wonderful neighborhood.